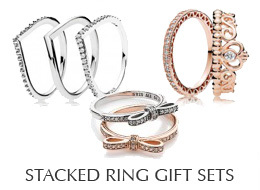 • Receive a Free ring (up to $65 value) with your $125 PANDORA purchase. • In-store or by phone only! Not available online. This promotion IS NOT available online! To participate, you can contact one of our PANDORA Store locations, while supplies last.